I am currently an algorithm engineer. I obtained my M.S. degree in CS from Peking University in 2018, B.Eng. degree in EE from Zhejiang University in 2015. Besides, I also have spent time interning at Microsoft Research Asia for 6 months. I do have a GitHub. My current research interests include Deep Learning and its applications in Computer Vision. Shupeng Su, Chao Zhang, Kai Han, Yonghong Tian. NeurIPS 2018. In this work, we adopt the greedy principle to tackle this NP hard problem by iteratively updating the network toward the probable optimal discrete solution in each iteration. We propose a novel Attribute-Aware Attention Model (A3M), which can learn local attribute representation and global category representation simultaneously in an end-to-end manner. Kai Han, Yunhe Wang, Chao Zhang, Chao Li, Chao Xu. ICASSP 2018. We propose a novel AutoEncoder Feature Selector (AEFS) for unsupervised feature selection which combines autoencoder regression and group lasso tasks. 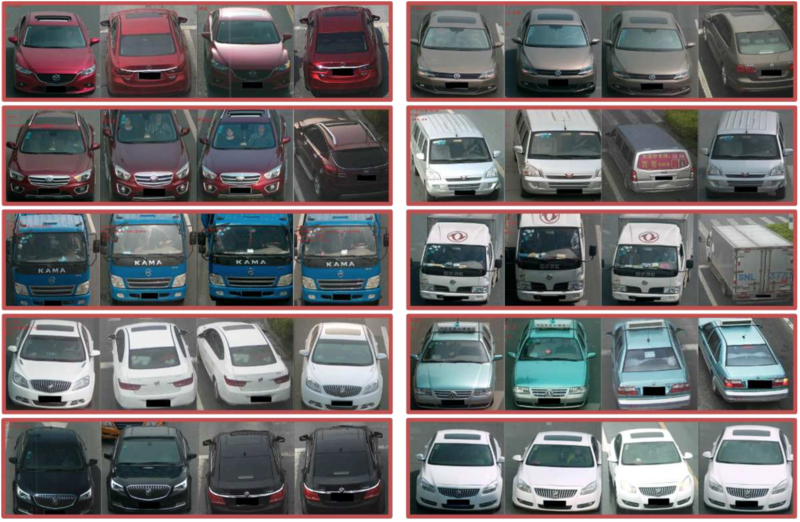 Vehicle images retrieval using multi-CNNs ensemble method. In the vehicle retrieval task of The 3rd China Graduate Contest on Smart-city Technology and Creative Design, we ranked 1st and won the special prize in the final!